This is open-air performance like nothing you’ve experienced. 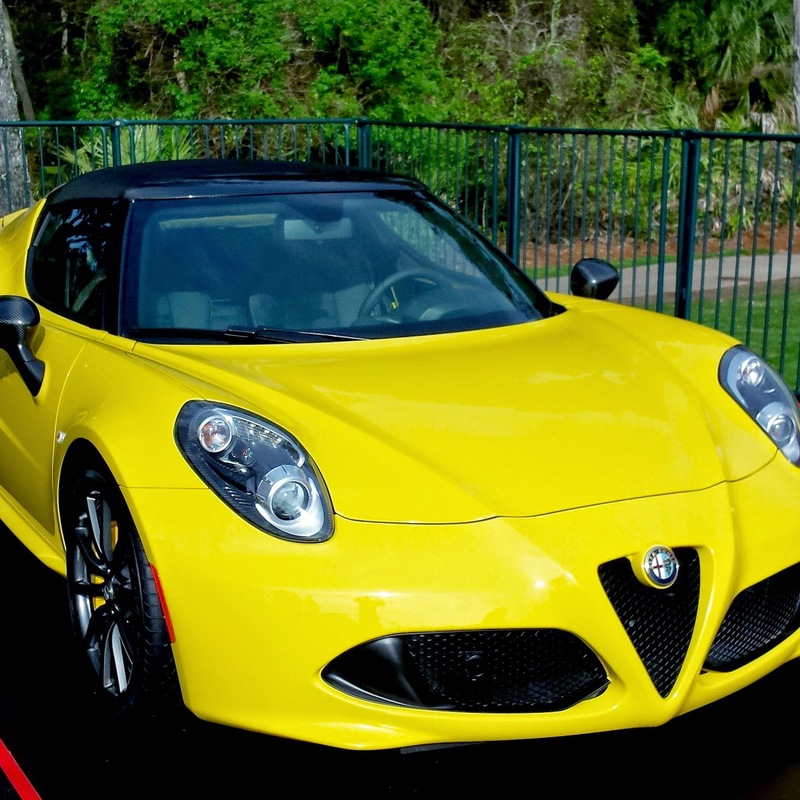 The top-down Alfa Romeo 4C Spider introduces a few more elements to the 4C thrill-ride like wind, sun and some gleaming carbon fiber touches. Thanks to the rigid 4C chassis, few structural modifications were needed to unveil the sky above; a carbon fiber windshield surround and carbon fiber halo complement the ultra-light carbon fiber monocoque chassis. 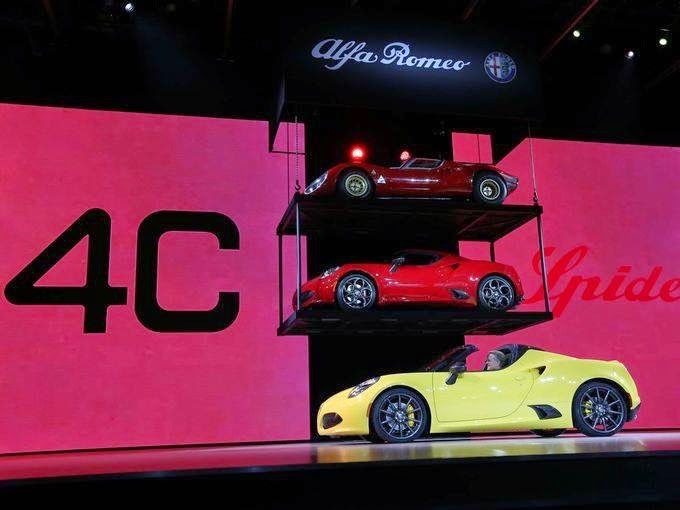 The 4C Spider shares the 4C Coupe’s awe-inspiring mid-engine-mounted 1750 cc direct-injection, turbocharged power-plant with 237 horsepower and 258 lb-ft of torque delivering 0-60 mph in the low 4-second range. 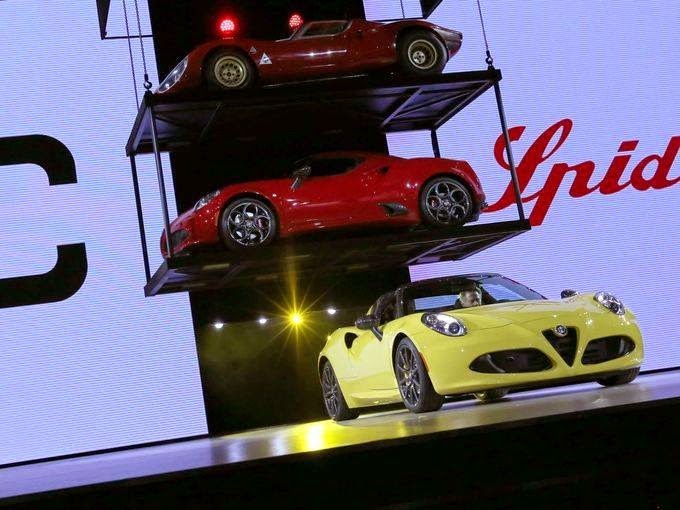 And, since the 4C Spider weighs but 22 pounds more than the 4C Coupe, the responses are similarly sharp and quick. 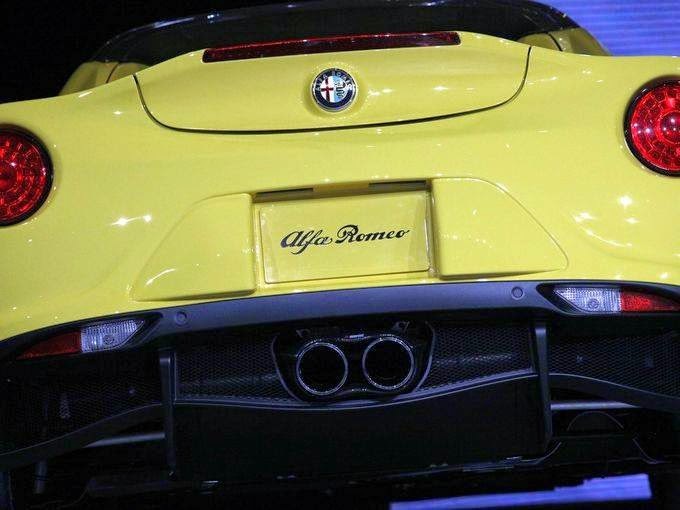 The available center-mounted exhaust with carbon fiber surround produces the same, distinctive Alfa Romeo 4C exhaust note – made even sweeter while riding with the top down. It’s an unfiltered recital that is pure music to our driver’s ears. The rich interior details include an exposed carbon fiber monocoque chassis, premium leather instrument panel with accent stitching, unique carbon fiber-trimmed vents, and your choice of seating in Tobacco leather trim, Red leather trim, Black leather trim or Black leather/microfiber, with contrasting stitching available in Red or Yellow. Designed exclusively for the 4C Spider, the soft top can be easily removed, folded and stowed in a dedicated case in the trunk. 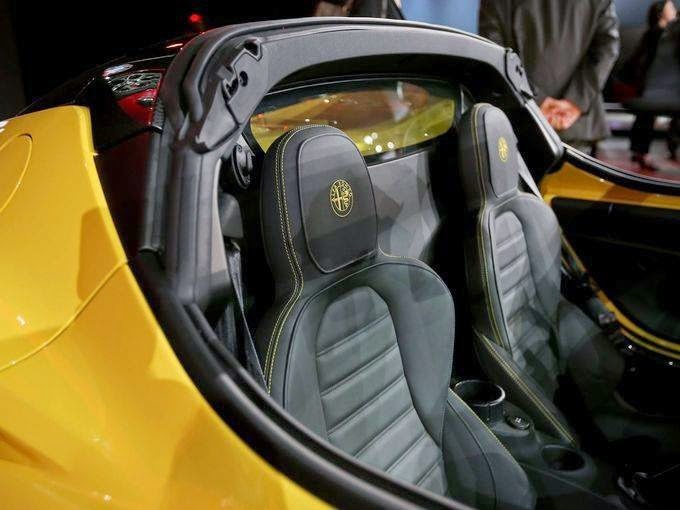 An available carbon fiber hard top further adds to the seduction. 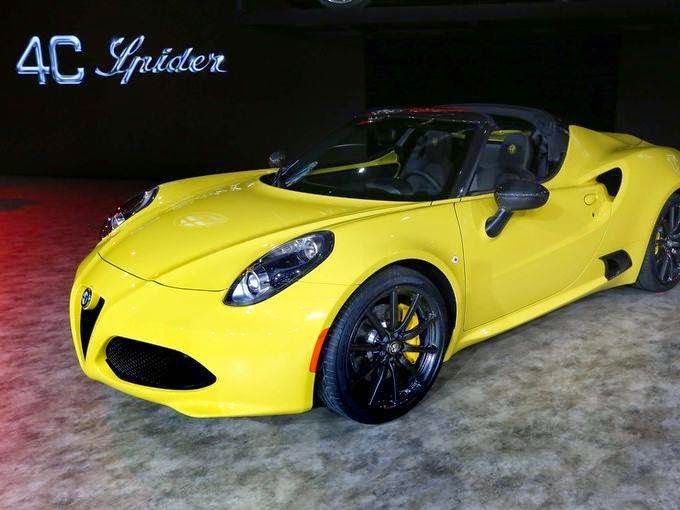 Personalize your 4C Spider with a choice of seven scene-stealing exterior colors – including the exclusive new Yellow, six wheel choices and four brake caliper colors. 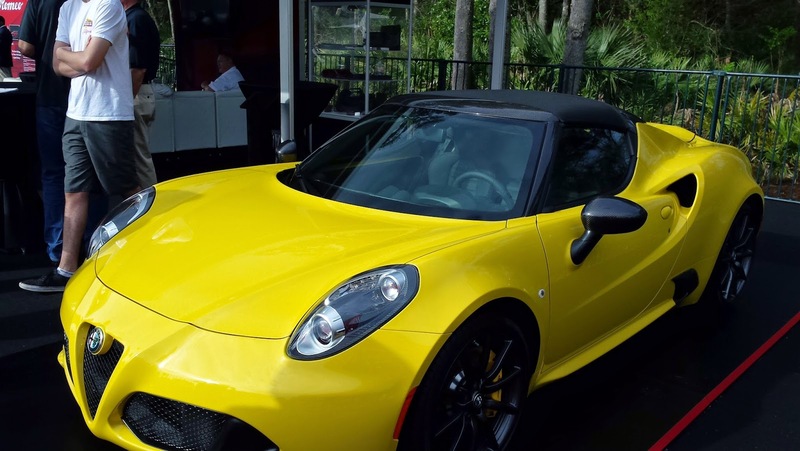 To learn more about your Alfa Romeo 4C Spider or to order the machine that was made in your childhood dreams, give us a call. Bob-Boyd Alfa Romeo FIAT is here to help.